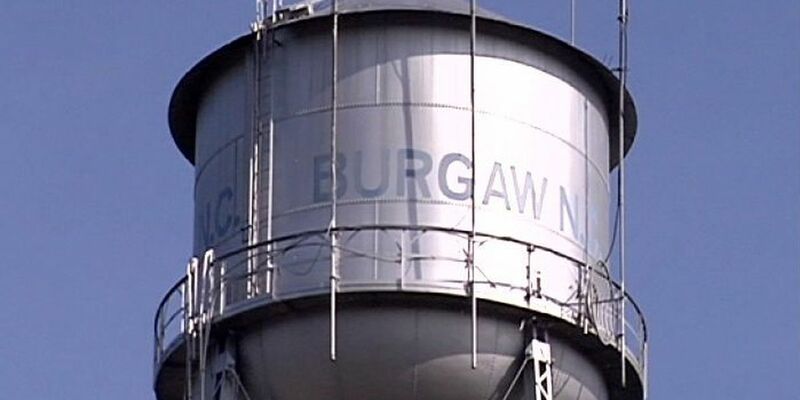 BURGAW, NC (WECT) - The hit CBS TV series, Under the Dome, will be filming in the Town of Burgaw later this month. Town Manager Chad McEwen says he is excited the show will be returning to film in Burgaw. Scenes will be shot on March 16 and 17 around the courthouse and downtown area.